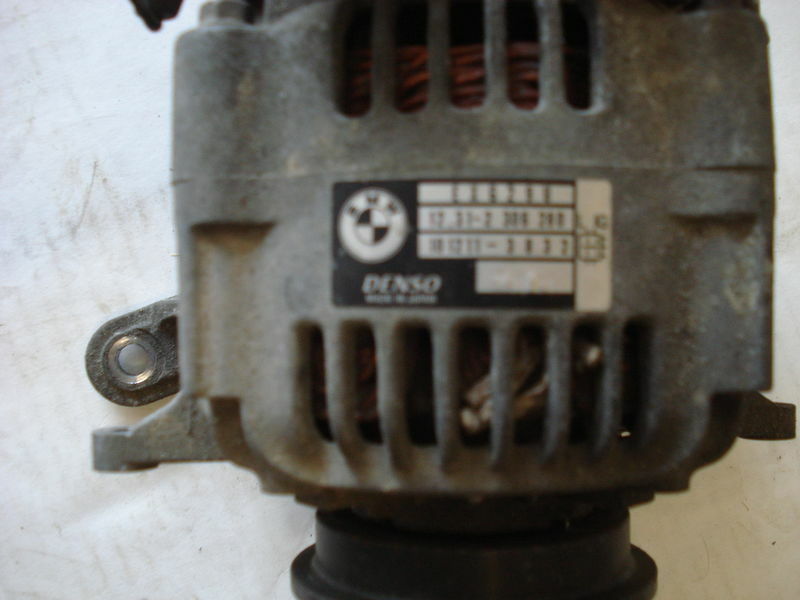 Good usable alternator. Good for a spare. $40 plus shipping.